starting out the RR site has a wide range of tools to help build & improve your business. 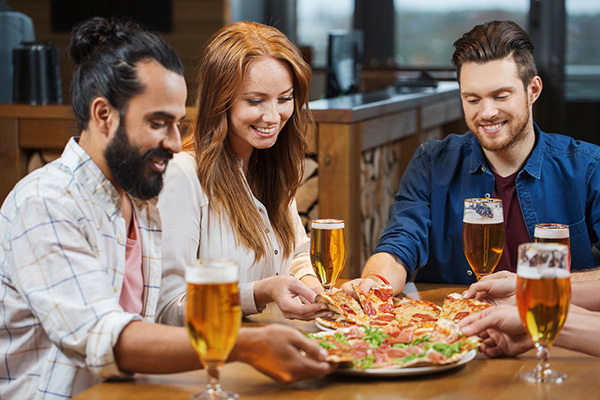 Countless tips to make a difference for your restaurant today. Learn from industry insiders in these jam packed sessions. Save tons of time with our Checklists, Spreadsheets & Reports. High value targeted content to grow sales & profits. 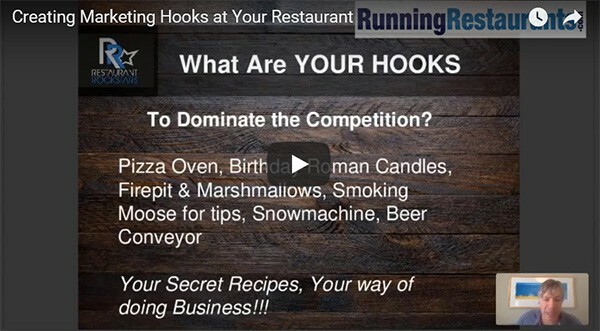 your restaurant team -- tools to boost sales, lower costs and explode profits! 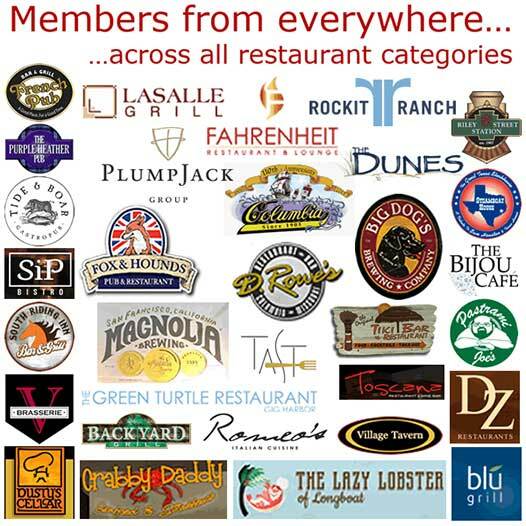 Members from all 50 states & CA Provinces and 45+ countries around the world!